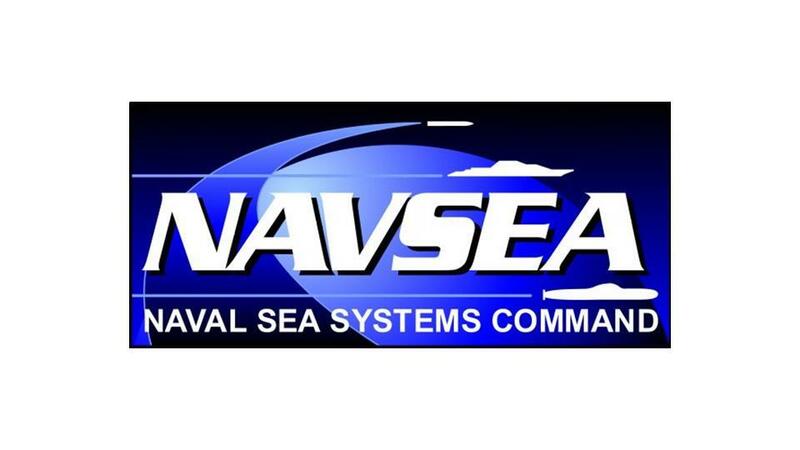 The Naval Surface Warfare Center Corona Division is the Navy's research, development, test and evlaution process for the Navy Marine Corps and the Defense Department. It's home to three world-class, state-of-the-art laboratories. It also serves as the Department of the Navy's measurement an calibration engineering agent to ensure measurement accuracy for today's precise, high tech combat and weapon systems.